Mrs. W offers all her clientele, a brand new freebie daily. This month Womanity is celebrating the romantic, eccentric and traditional qualities of Second Life Fashions. 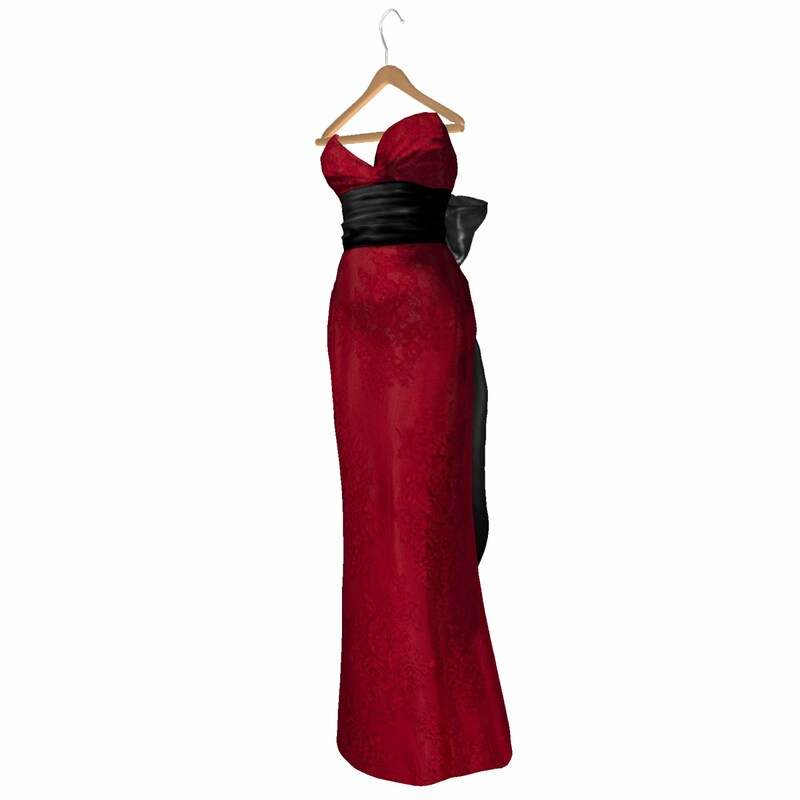 This show-stopping strapless red gown is shaped to sculpt the bust and skim your figure, It has a plush velvet black sash at the waist. We love how it falls to a graceful floor-sweeping hem. It also comes in Emerald green. Wetherby's is a SL based store that offers a different gift everyday for all group members. Wetherby's. Picture Window theme. Theme images by gmutlu. Powered by Blogger.